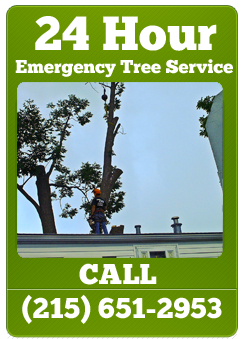 Fully Licensed Bonded and Insured tree service company, and are well known for our quality work, quick response and reasonable rates. We ensure the highest tree care standard for our customers, and promises to put your needs first. Your trees and property are in the hands of well trained, and qualified tree care professionals. We have been members of the International Society of Arboriculture and the Tree Care Industry Association (formerly the National Arborist Association) for many years. 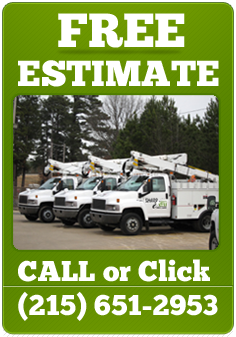 Our estimators have years of experience in the tree care business, and can evaluate your trees and make recommendations with confidence. 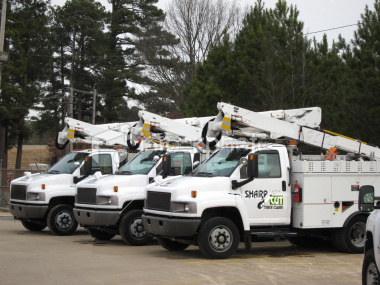 We have staffed Certified Arborist, and our climbers are fully trained in the ANSI Standards of Pruning and Removal of trees.